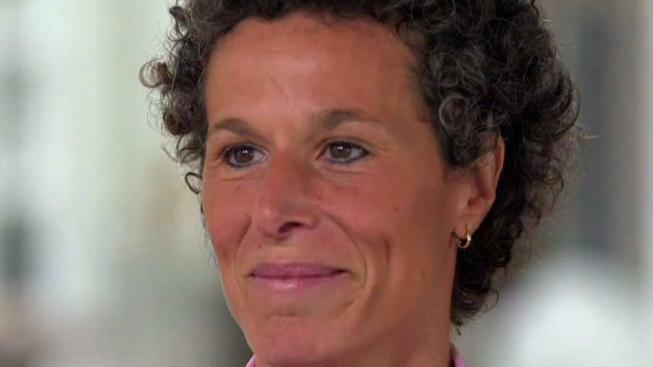 "I forgave Bill Cosby for what he did to me," she told NBC News in an exclusive interview for "Dateline" that was set to air Friday at 10 p.m. ET. "It's been many, many years. And if I did not forgive him, I wouldn't have peace. And I sit here today and I have my peace," she said.